"Fund the emergency response for Ebola," urges one headline last week. 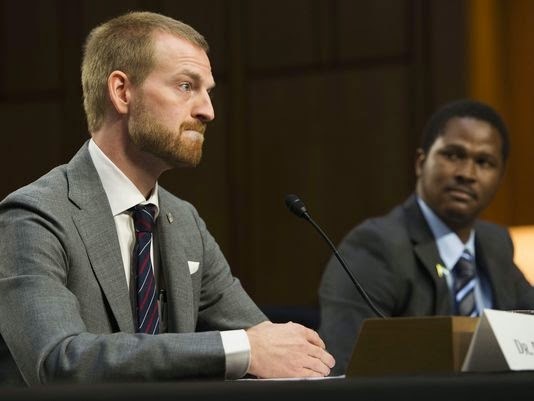 In the op-ed, Koma Gandy Fischbein, a former U.S. Navy officer now a fellow with the Truman National Security Project, made the case why Congress should provide an "additional $6.18 billion in emergency funding to support domestic preparedness and international efforts to combat Ebola. Writing for The Hill newspaper’s Congress Blog, a forum for American lawmakers and policy professionals, Fischbein argued that the United States has the opportunity to lead the way, and support the effort to contain and stop the ugly march of Ebola at its source. Since the Ebola epidemic exploded into Sierra Leone in May 2014, the disease has claimed more than 1,250 lives and the virus continues to outpace efforts to contain it. In October, Save the Children warned that a rate of five new Ebola cases an hour in Sierra Leone means healthcare demands are far outstripping supply. According to the World Health Organization, 24 percent of the total number of 6,000 Ebola cases in Sierra Leone have been reported in the past three weeks. Although doctors and nurses in Sierra Leone are laboring to combat the Ebola outbreak, which is putting enormous strain on the limited healthcare facilities, and emergency medicine volunteers have flown in from various countries to help in the fight, Sierra Leone remains a country with widespread transmission. 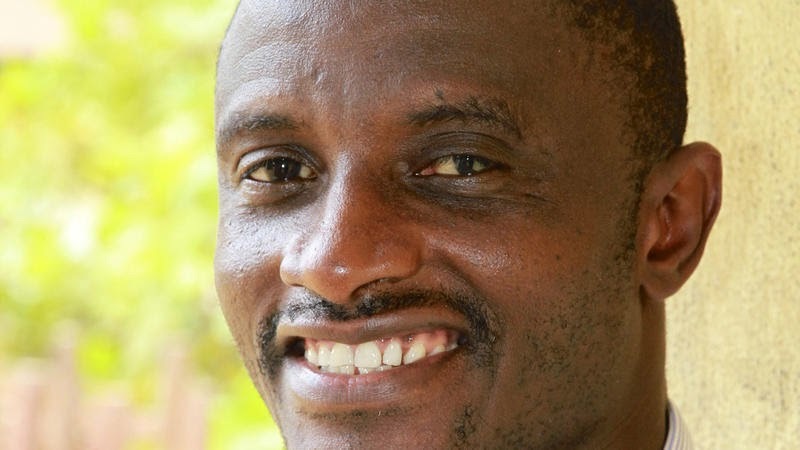 Marion Koso-Thomas, M.D., MPH remembers Martin Salia, the lauded Sierra Leonean doctor who split his time between his family home in New Carrollton, Maryland and treating patients in his native Sierra Leone. Salia died from the Ebola virus on Monday. Marion and Salia graduated from the College of Medicine and Allied Health Sciences, University of Sierra Leone in 1994. Then their roads diverged until they met years later at a children's hospital. Dr. Koso-Thomas's remembrance is below. The National Organization of Sierra Leoneans in North America (NOSLINA) is planning a third airlift of equipment in response to Sierra Leone’s plea for help with battling widespread and intense transmission of Ebola. 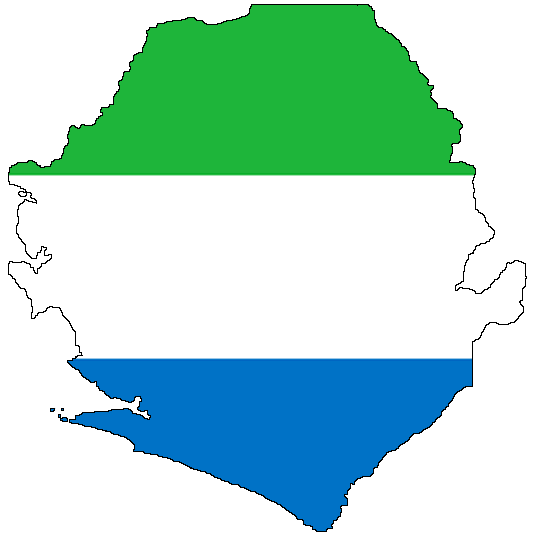 Currently, Sierra Leone's Ministry of Health and Sanitation urgently requires medication, rubber gloves, aprons, goggles or face shields, surgical or high filtration masks, leg covers, and shoe covers, amongst other items. Three months ago, NOSLINA airlifted materials to combat the Ebola virus. The initiative — which involved delivery of more than 4,750 pounds of cargo, followed calls from diplomatic representation led by Ambassador Bockari Kortu Stevens in Washington D.C. There has been a lot of news coverage lately about Ebola in Sierra Leone. By all accounts, it’s an ugly situation—transmission rates rising, aid appearing too little, too late, airlines canceling flights, countries suspending visa applications, Sierra Leoneans facing stigma, and overall economic loss for the country. And that’s not even taking into account the after-effects on thousands of children who are now orphans. 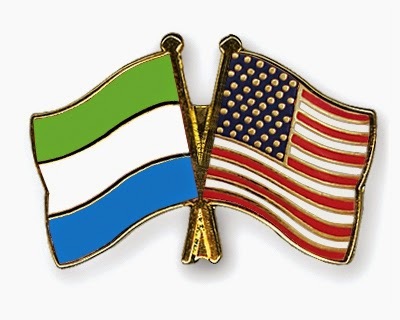 "While we have been away from home, our hearts are with our families, friends and neighbors we would like to help during this difficult moment," says Dr. Ibrahim Diallo, chairman of the US-Sierra Leone Healthcare Coalition. "They expect us, their diaspora, to stand up and tell their stories." The 2014 Ebola outbreak in West Africa has dramatically raised awareness of the global burden of infectious disease and raised questions about the preparedness of public health systems. 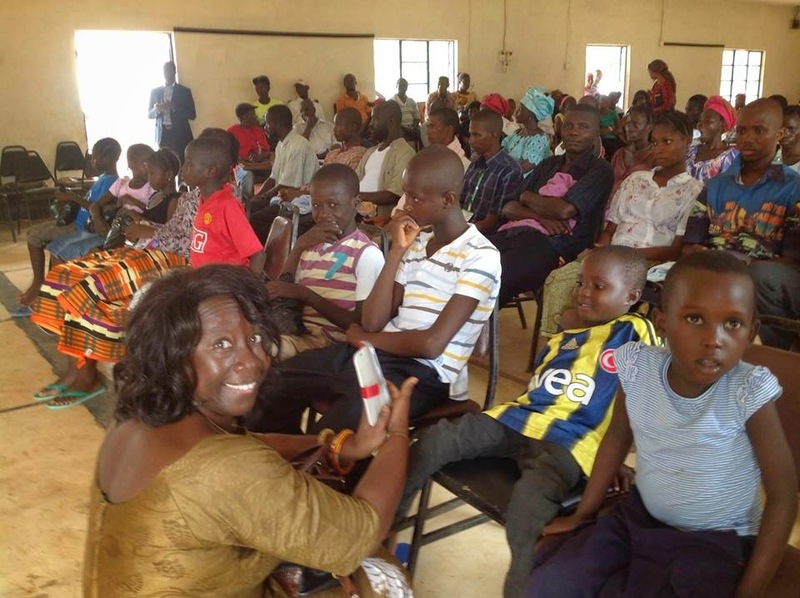 After 22 years in America, Miriam Conteh-Morgan returned to Sierra Leone in November 2013. A lot has changed, for sure, and some things are not quite how she remembered it. "I returned to Sierra Leone after 22 years in the United States. Lived in Ohio and was associate professor and library subject specialist at The Ohio State University. Decision to return home based purely on my personal situation.  Played with the idea for about 5 years, during which I visited every year, testing the waters for periods ranging between 3 weeks and 5 months." Last November, Miriam finally felt it was the right time. "So leaving my adult son and daughter, a brand new (8 week) grandson, I took the plunge. Wasn't easy leaving them, my very satisfying job, and a way of life, but the pull of home was stronger."